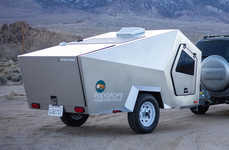 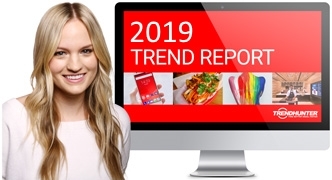 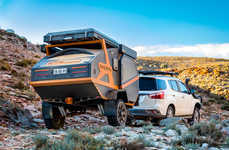 Spending time camping in the bush has become a more popular vacation choice as urban consumers seek to escape the hustle and bustle of city life, which is being supported by products like the Woolly Bear Trailer. 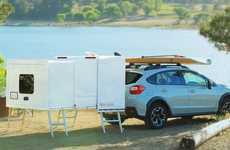 The trailer boasts a lightweight design that can be easily attached to your vehicle to offer the perfect spot to sleep, prepare food and store essentials when taking to the great outdoors. 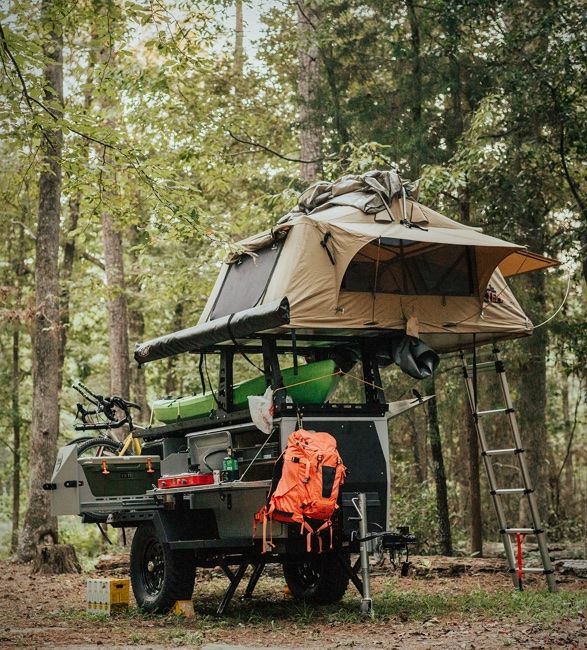 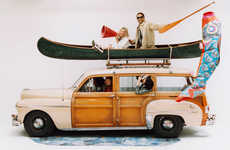 The camping trailer features elevated sleeping quarters for better protection from animals, bugs and the cold ground to let campers enjoy longer periods of time in the destination of their choosing. 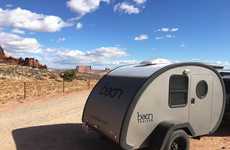 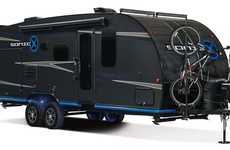 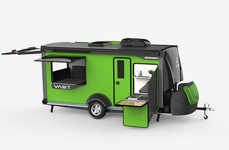 The Woolly Bear Trailer also features a full-size camping kitchen along with an LED lighting system, USB charging ports and a cargo deck for carrying bikes, gear or boats with you.